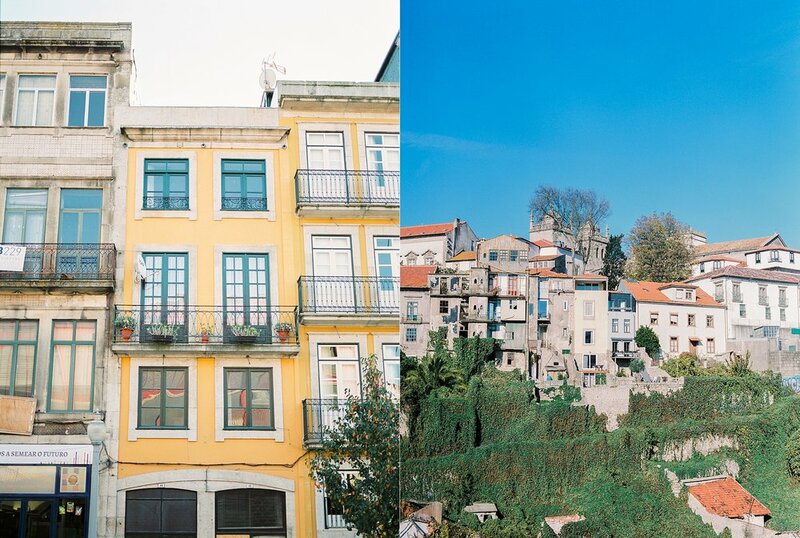 A few weeks ago we decided to take a last minute trip to Porto, Portugal. Plane tickets were only 5 euro each way so how could we resist?! Porto is such an awesome little town with a lot of character. 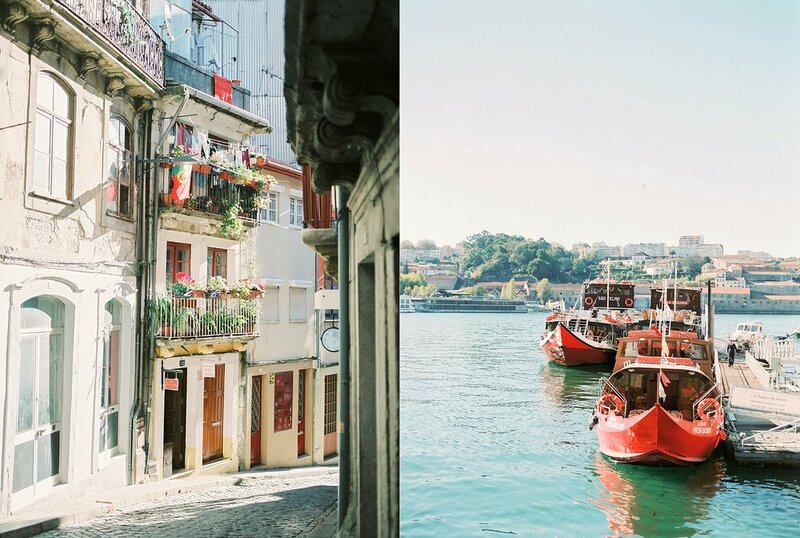 We spent two days getting lost in the narrow alleyways, hopping from restaurant to restaurant and stuffing our bellies full of tapas and Port wine. 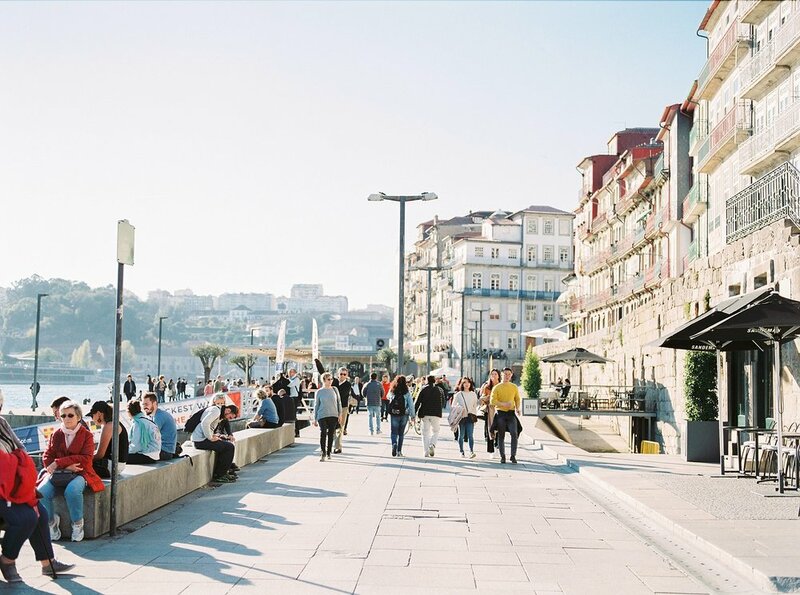 November mornings in Porto are crisp but afternoons are sunny and warm (mid-high 60's). Our first evening there we had a fantastic food tour with Taste Porto. I love food tours outside of tourist season because they typically end up being private tours! We walked all over town tasting various Portuguese dishes, sampling various Port and other Portuguese wines. Our second day there was spent walking along the river, a cable car up to the bridge and river boat cruise. Porto is definitely a place to forego all of the touristy stuff and just relax like the locals. We stayed in a little guest house called Linha 22. The bottom of the guesthouse is home to a cute little wine bar that has some delightful Port wine tastings. 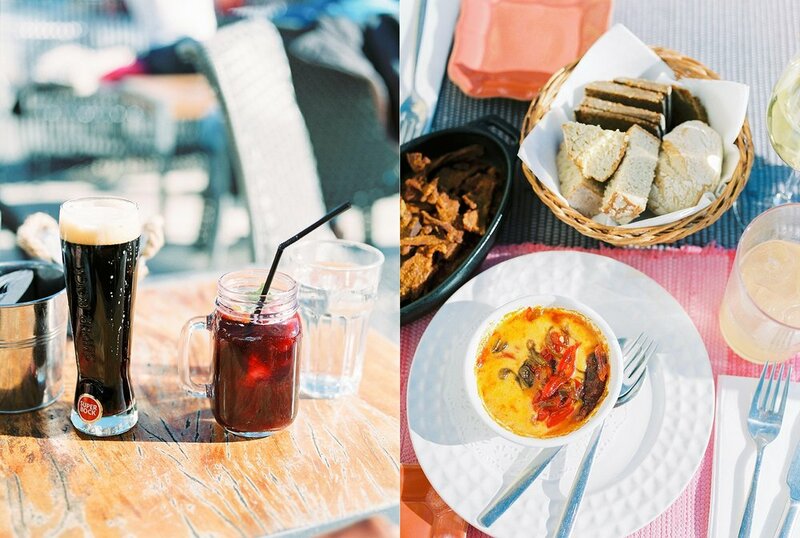 We had such a nice time in Portugal, it's a beautiful country with nice people, pretty views and even better food! If you are looking for some good eats in Porto I highly recommend Bacalhau for appetizers and wine. Their toasted cheese with bell pepper compote is a revelation! Also highly recommend Flor dos Congregados for their pork loin and sweet cured ham sandwich (Taste Porto visits here on their food tour). Images shot on Pentax 645N + 75mm FA lens. Fuji 400H film scanned by Carmencita Film Lab.